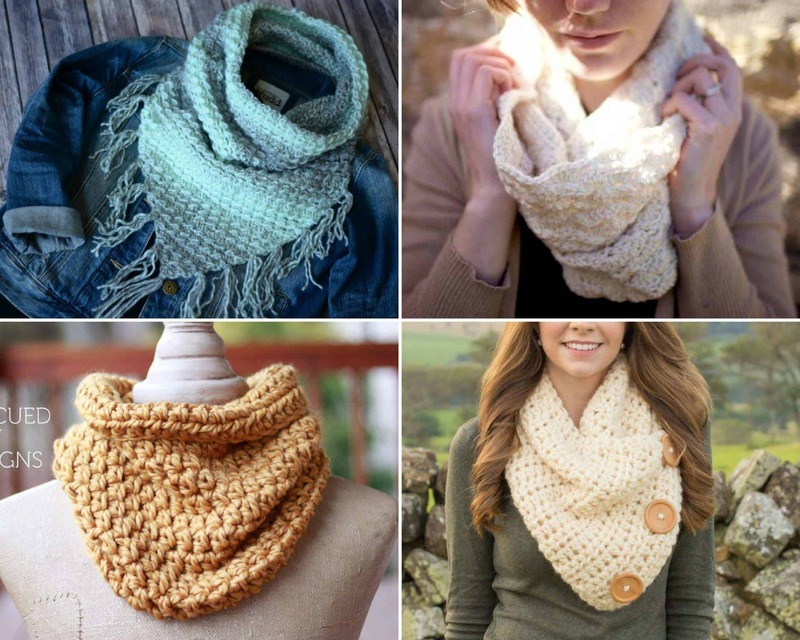 I think cowls are such a fun trend. Whether they’re simple and chunky or bright and beautiful, they’re a very fun fashion statement. 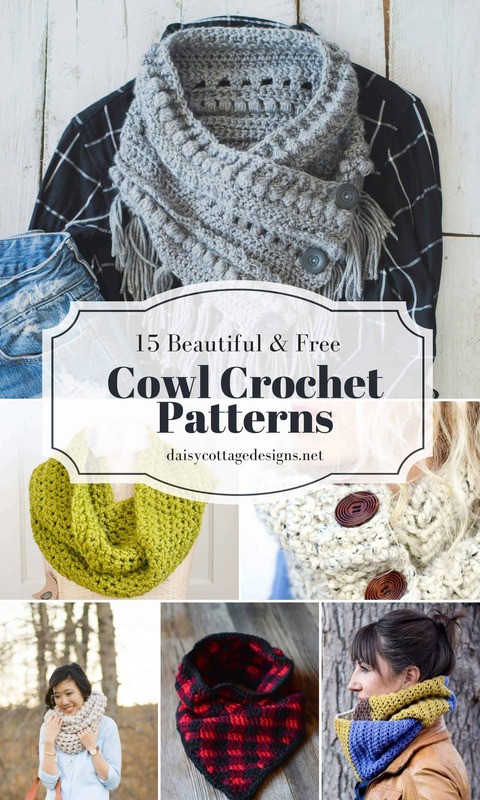 This collection of free crochet patterns includes designs from some of my favorite bloggers, as well as patterns from a couple designers I stumbled upon while searching for beautiful cowl patterns. Piece of Cake Cowl from Make and Do Crew This beautiful cowl crochet pattern uses a self-striping yarn so you don’t have to change yarn as you go. 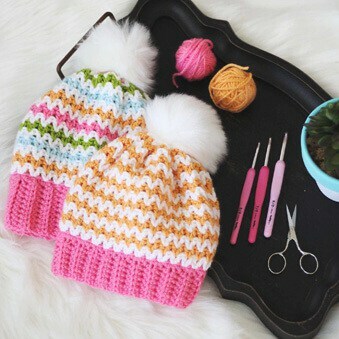 Self-striping yarn isn’t always a favorite of mine, but it really works in this pattern. Primrose & Proper Cowl from Kristen Holloway Designs I love how feminine this beautiful cowl pattern is. Using the neutral color keeps the overall look simple, but the stitches add interest and beautiful detail. Wintergreen Ombre Cowl from Fiberflux I love the colors used in this crochet pattern. 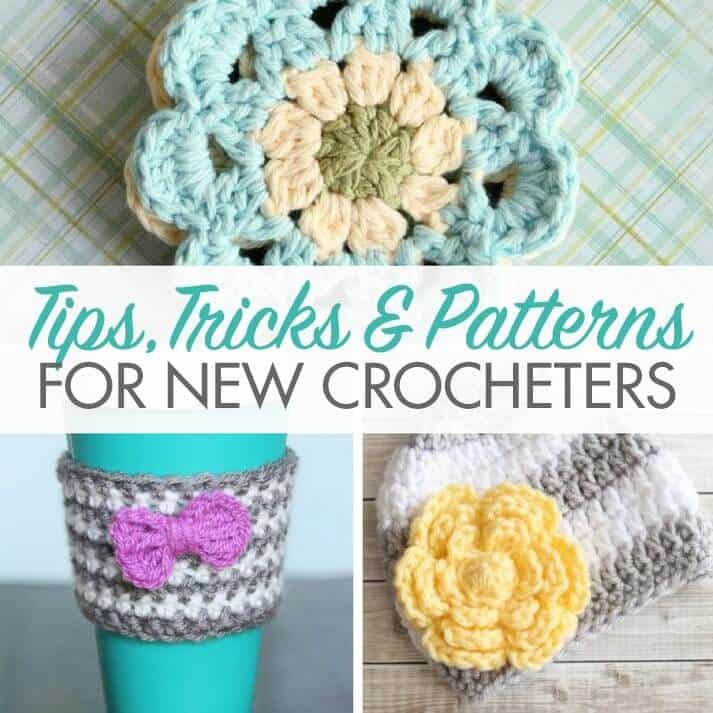 Also, if you like video tutorials, you’ll love the fact that this pattern has one. Comfy Squares Button Cowl from Little Monkeys Crochet The free crochet patterns and photos from this site always look so gorgeous.This cowl is no exception. The Bixby Cowl from Make and Do Crew Simple and chunky, this squishy cowl crochet pattern is going to work up quickly. It’s perfect for last-minute gifts. Jumbo Puff Stitch Cowl from All About Ami This beautiful cowl uses a great texture to add interest. 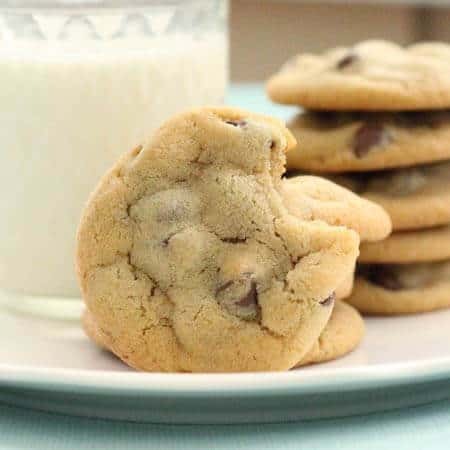 Also, the photos and patterns on this site are all worth drooling over. Cross Hatch Button Up Cowl from Dabbles and Babbles I’m loving the look of this cowl in this creamy yarn. 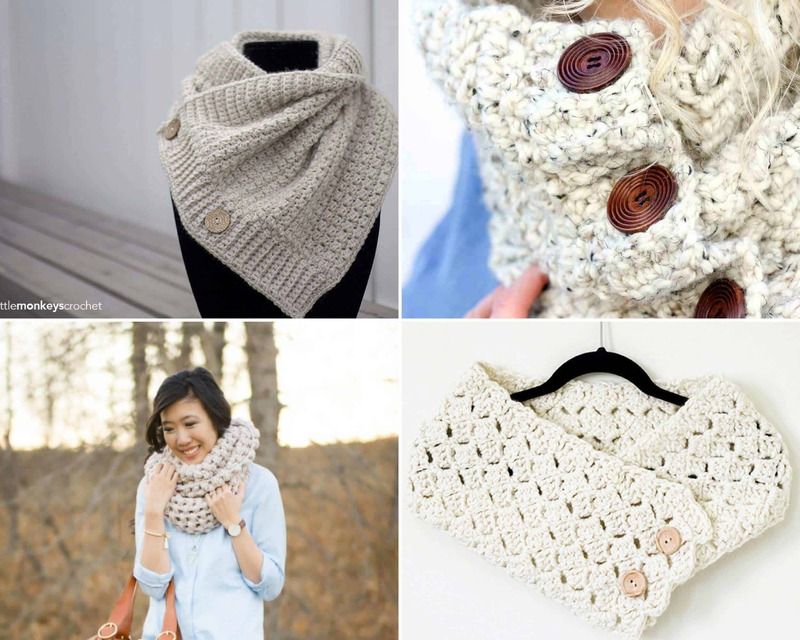 Paired with wooden buttons, this free cowl crochet pattern is definitely a winner. Textured Boho Cowl from Meg Made with Love This might be my favorite crocheted cowl in this collection. The texture, color, and styling are on point. 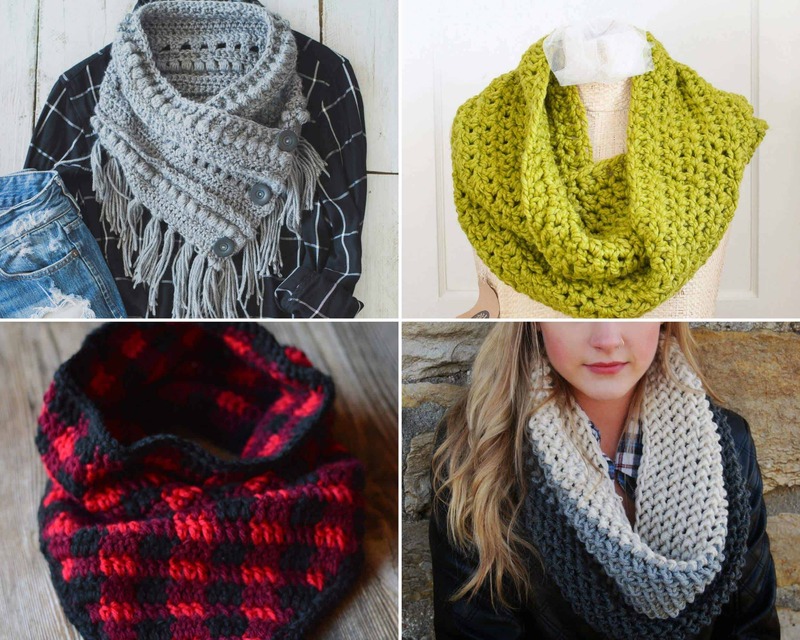 Cozy Infinity Scarf from 1 Dog Woof This cowl looks just perfect for cold winter days. Plaid Triangle Cowl from Whistle & Ivy The entire plaid collection from Whistle & Ivy is drool-worthy! 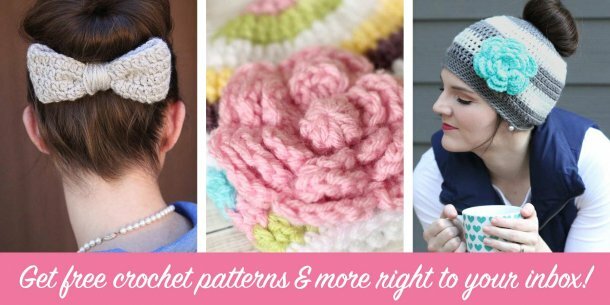 You’re definitely going to want to check out this pattern and all the other plaid items she’s designed! Chunky Color Block Cowl from Tangled Happy I love the colors and stitches used in this beautiful scarf. It has such a luxurious, cozy look. Bandana Cowl from A Crocheted Simplicity This is such a fun crochet pattern. The colors, shape, and fringe put a smile on my face. 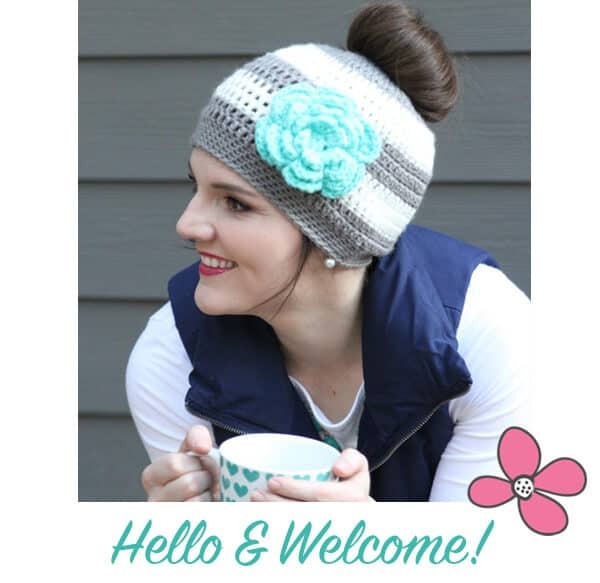 Shell Stitch Cowl Crochet Pattern from She Sows Seeds I love a beautiful shell stitch crochet pattern, and this cowl crochet pattern is no exception. 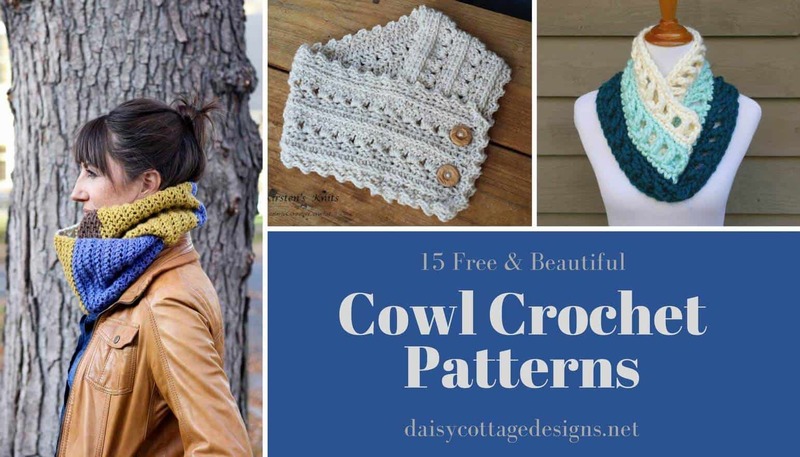 One Hour Crochet Cowl from Rescued Paw Designs Who doesn’t love an instant gratification project? 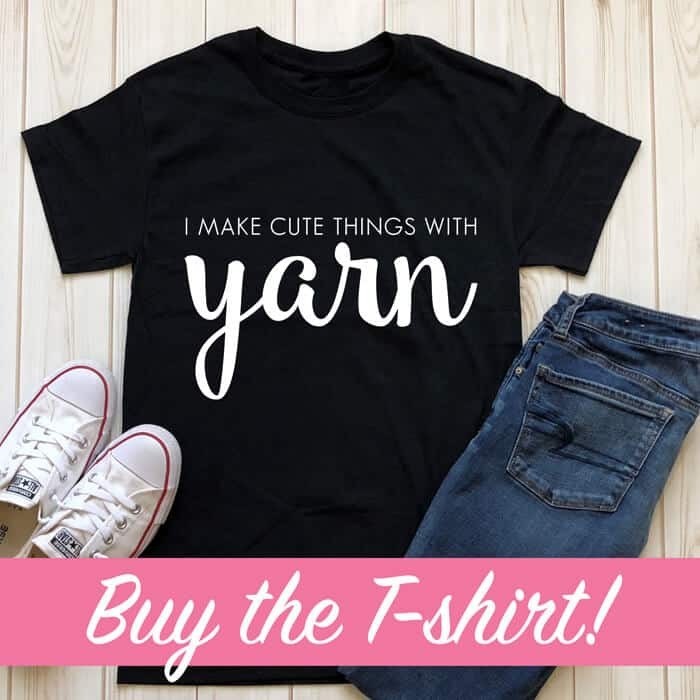 Whether you need a break from a large project or have a last-minute gift you need to make, this is a great design. 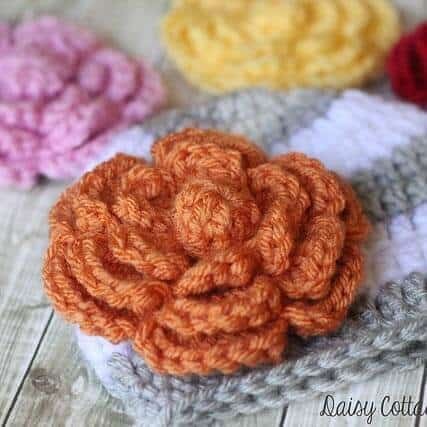 Basic Chunky Button Scarf from Hopeful Honey Another quick and easy pattern with a beautiful finished look. Those large buttons are gorgeous, aren’t they?